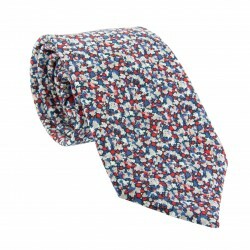 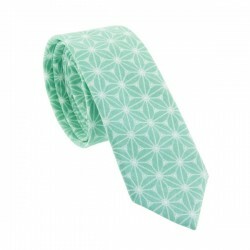 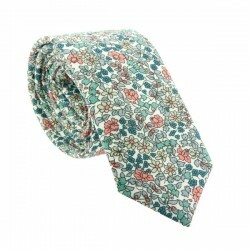 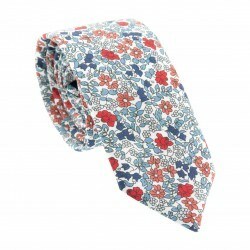 If you are a bit shy of floral patterns and prefer a look that is understated, try one of our plain ties. 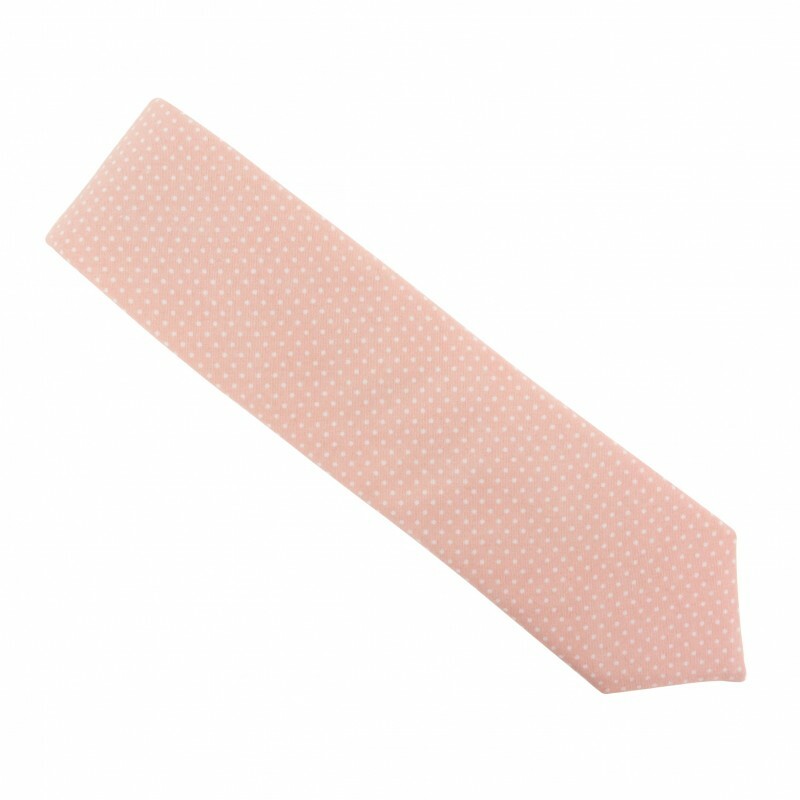 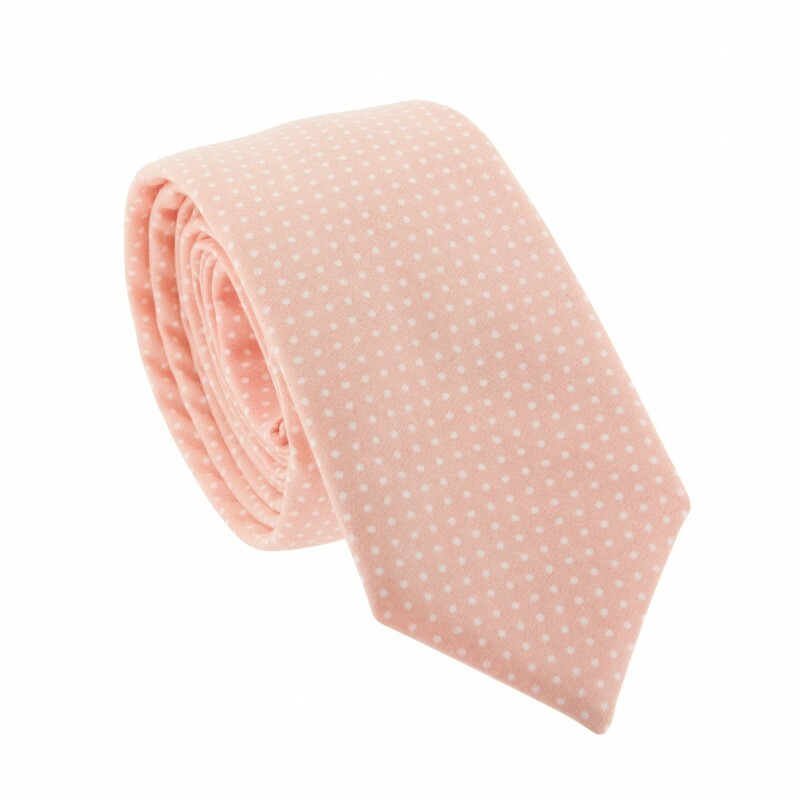 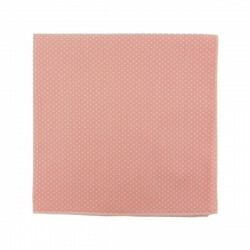 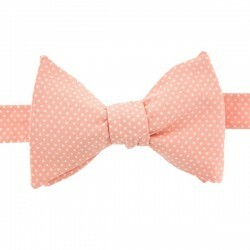 This flirty Light Pink slim tie is a gorgeous piece for a gentleman seeking a delicate touch for his formal outfit. 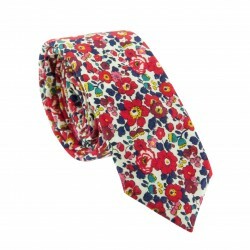 This accessory will look wonderful matched with a black or grey suit and our Bubble Gum Sea Island Cotton socks. 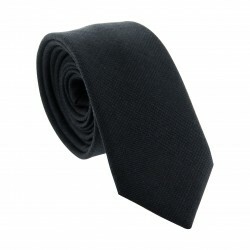 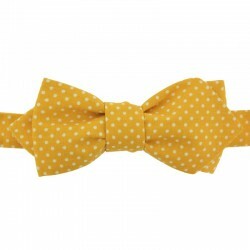 A fine tie to inject some elegance into your working day, or your formal event. 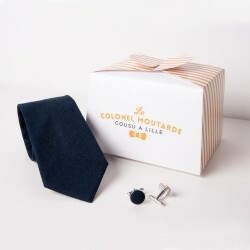 The Colonel carefully selected this merino wool from England for its delicate detail and high quality! 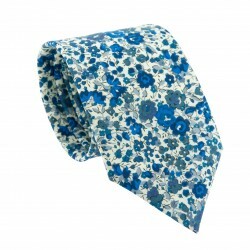 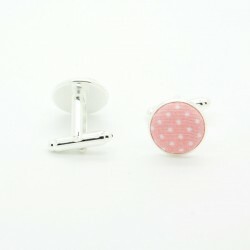 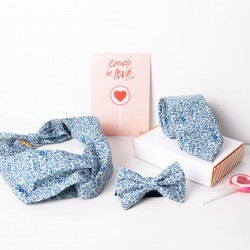 To wear with a white or sky-blue shirt with a black or grey suit. 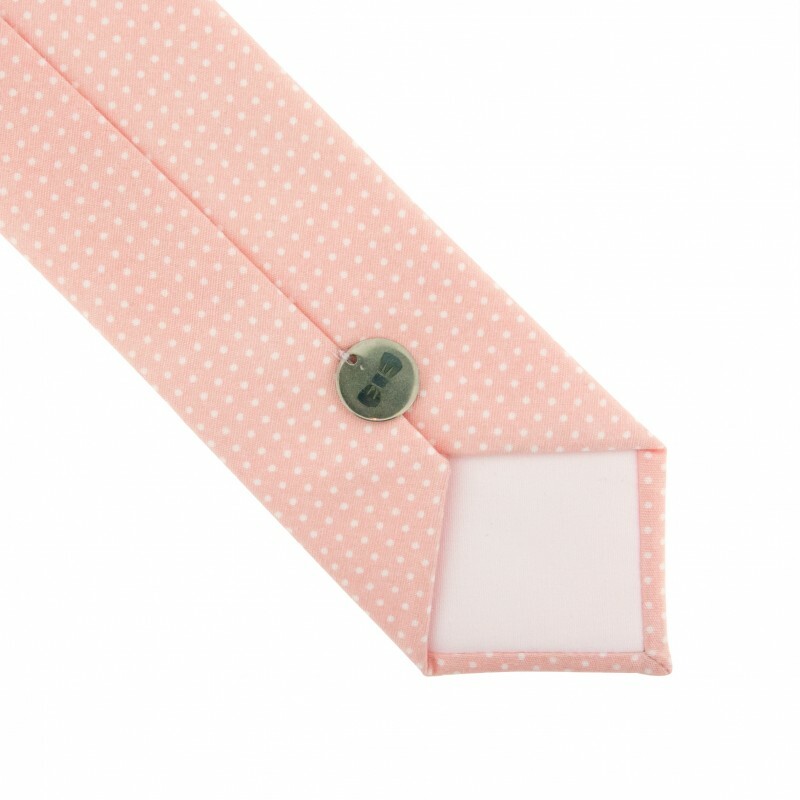 100% merino wool This tie is sewn with love in our workshop in Lille. 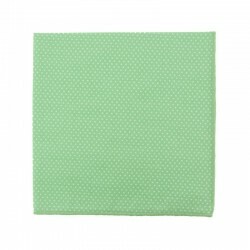 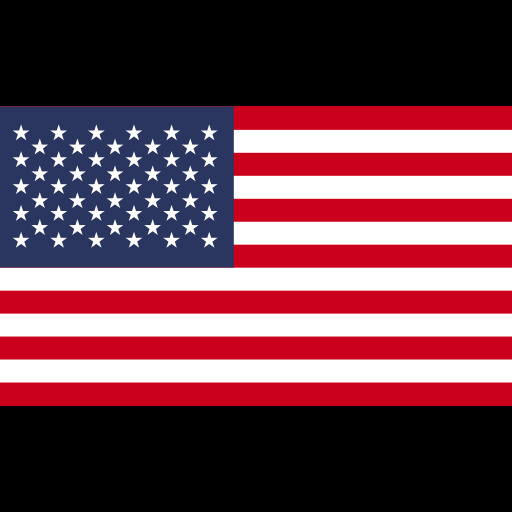 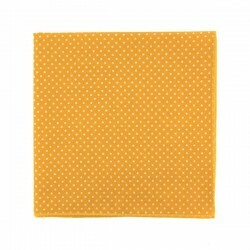 Fabric per meter: We offer pieces of fabric to order: Size: 100 x 137 cm (1 x 1.5 yard) You can also buy half a meter of fabric here AVAILABLE in all fabrics except those in the last chance or sale category. 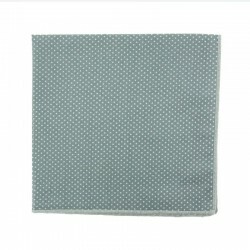 Do not forget to indicate the fabric you want in the comments box. 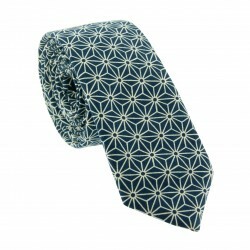 The stock is limited to availability.